When you need productivity, efficiency and cost-effectiveness, you need Volvo compact equipment. Industry leading Mecalac site dumpers. Some of the toughest rollers in the world. 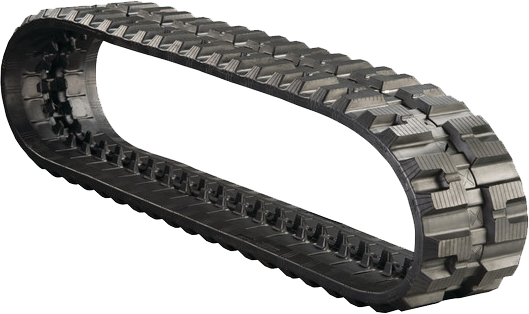 Best quality tracks from Camso and Bridgestone to fit your machine, delivered next day. Atlas Copco portable air compressors. Ready to go, ready to move – when you are!